charge and strangeness not conserved. strangeness and energy not conserved. 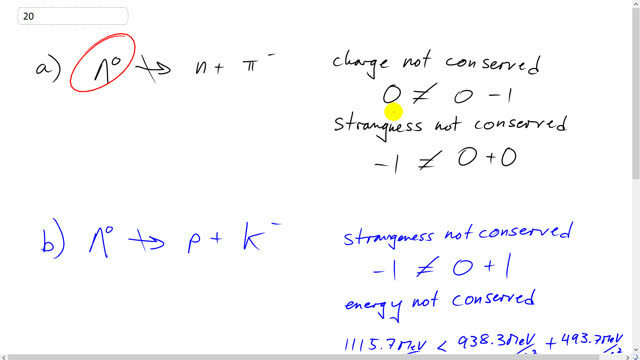 strangeness, baryon number, and spin not conserved.